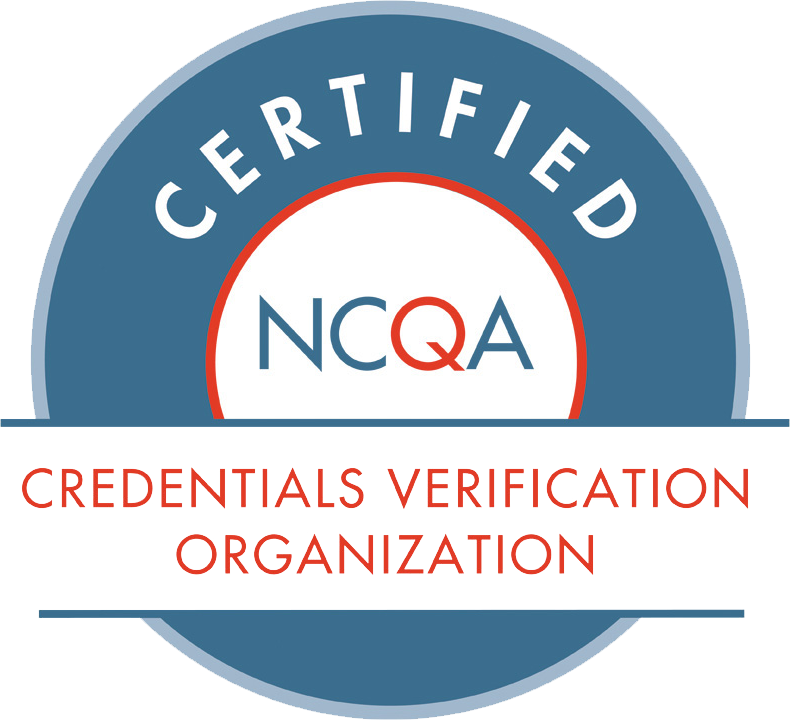 Line item verification requests can be submitted and consist of individually requested verification services that commonly include license verifications and DEA, but may be any service that PCVS provides. Sanction Monitoring is the tracking of sanctions against health professionals. Sanction monitoring is done on a regular basis. A criminal history background check is the review of any and all records containing any information collected and stored in the criminal record database, the state Department of Public Safety, or any other location of criminal history records, involving a pending arrest or conviction by a criminal justice agency. There are two methods of provider monitoring that are done on a regular basis. They are: Medicare Opt-out, where we identify information about physicians and health professionals who elect not to participate in Medicare; and State Licensure Expiration. For more information on becoming a client, please contact Nicole Freed at (517) 336-5715.